The slow-cooker technique is well known around the whole world and in our region we want to call it crock-pot, it’s the same style of cooking. With this way of cooking you can make every type of meat you like, it only depends from your taste. Today we will dedicate a brand new and wonderful article only about beef. Beef is one of the most beloved meats of all and you can cook it in many different ways, but, with the slow cooker technique the beef meat becomes one of the most delicious foods on the earth. So, try and cook some of these tasty, but healthy recipes and you’ll feel the difference. Enjoy! 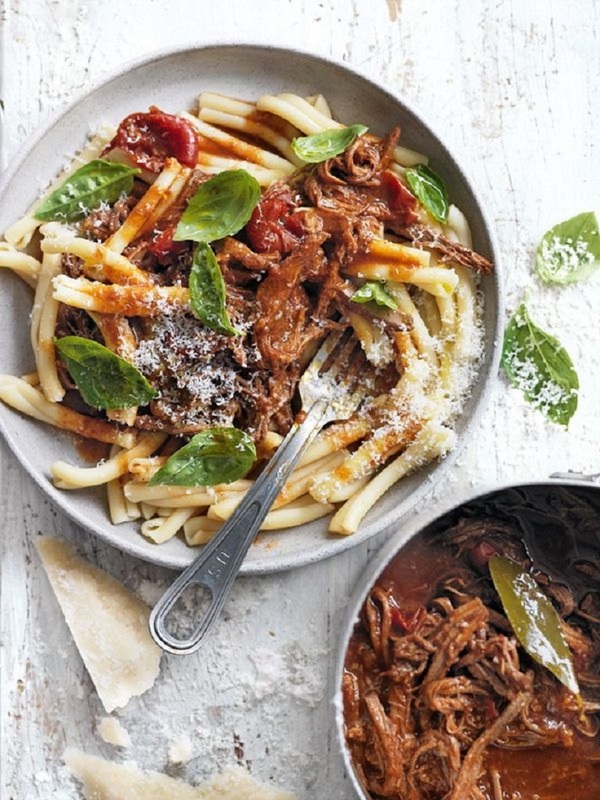 A perfectly slow cooked beef is always a good companion for any kind of pasta. This delicious beef fits fantastically in the mix of pasta with so many different kinds of vegetables, spices and cheeses. The recipe is below. This is a really wonderful dish that will satisfy everyone around you. 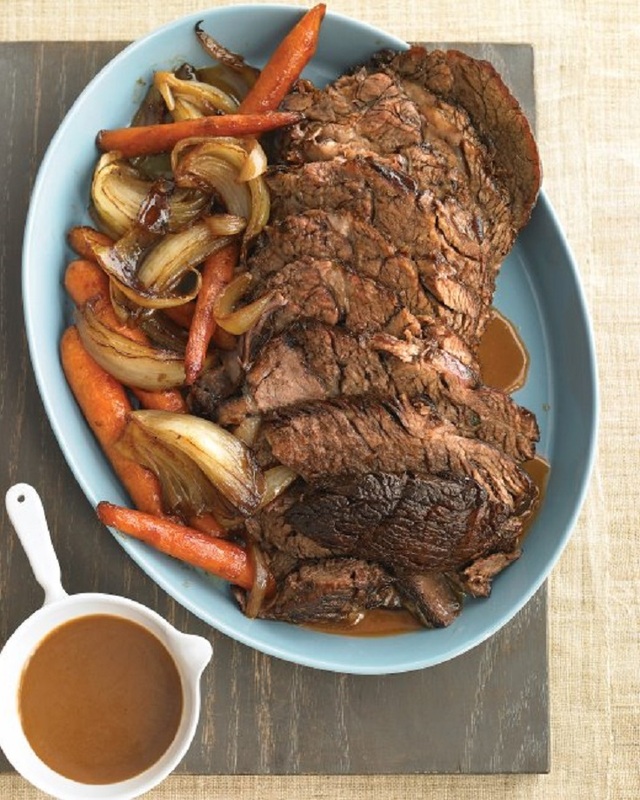 It will be a nice thing to make this slow cooker pot roast for your loved ones, in your own kitchen, because it’s amazing and very easy to make too! It’s really hot and spicy, it’s a tempting chili beef idea, especially for you. 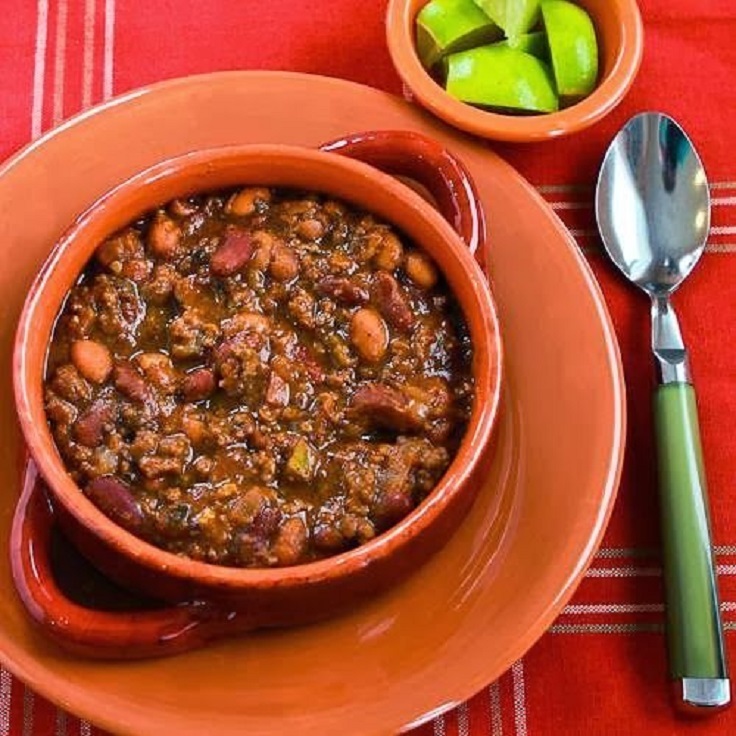 There are many people who love hot and spicy food, so, this is a superb recipe for this group. Follow the instructions and have a nice meal! Another super tasty recipe from the magic cookbook of Martha Stewart. 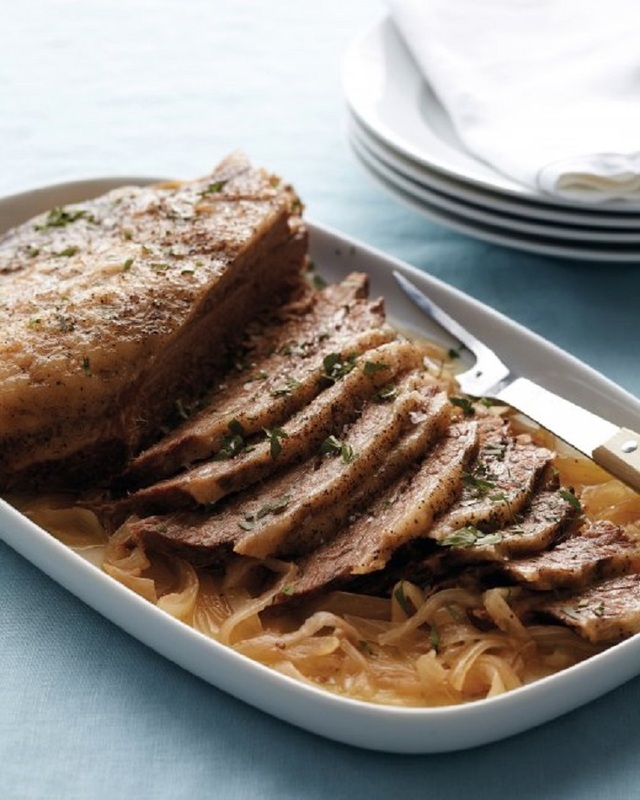 This slow cooker brisket and onions idea is very easy to fulfill and besides that, it’s less expensive from any other similar recipe that you can find. 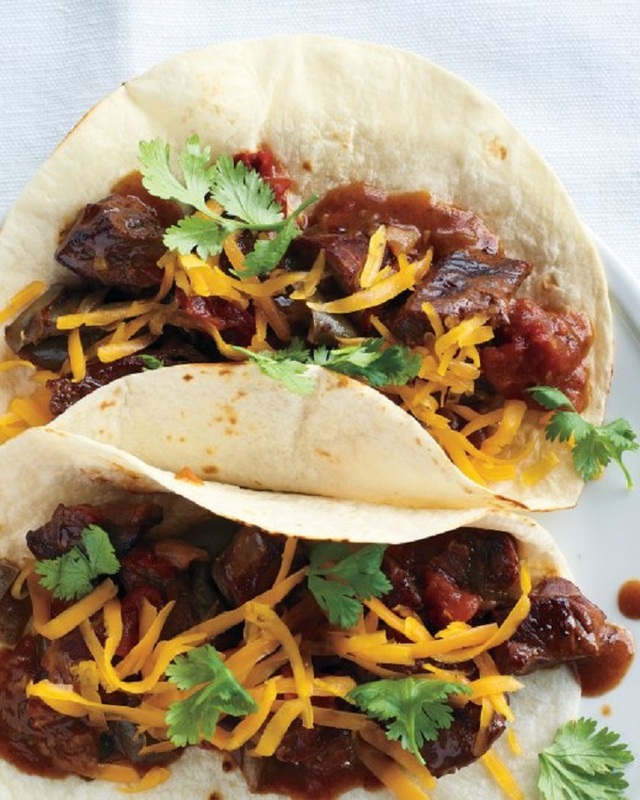 This is the healthiest slow cooker beef recipe in this whole list. 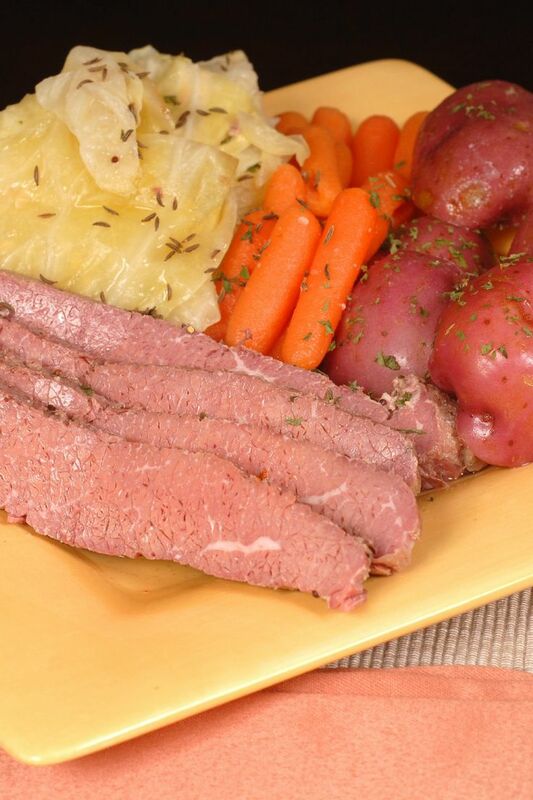 Slow cooker corned beef and cabbage is the real deal, we assure you of that, because it’s really delicious and healthy in the same time. 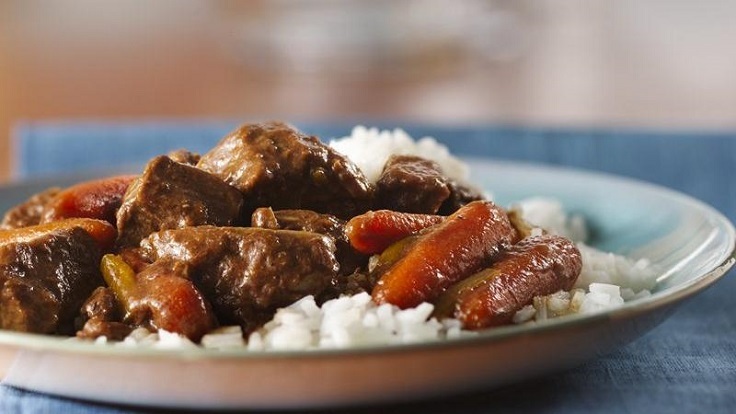 We have arrived to the slow cooker beef stew recipe on this incredible list. It’s a really amazing stew made in a Korean style. So, try and cook this fine stew and let us know if this is your new favorite meal in your home. Greek cuisine is splendid and loved all over the globe, so, we have to put something from it on out list of top 10 slow cooker beef recipes. 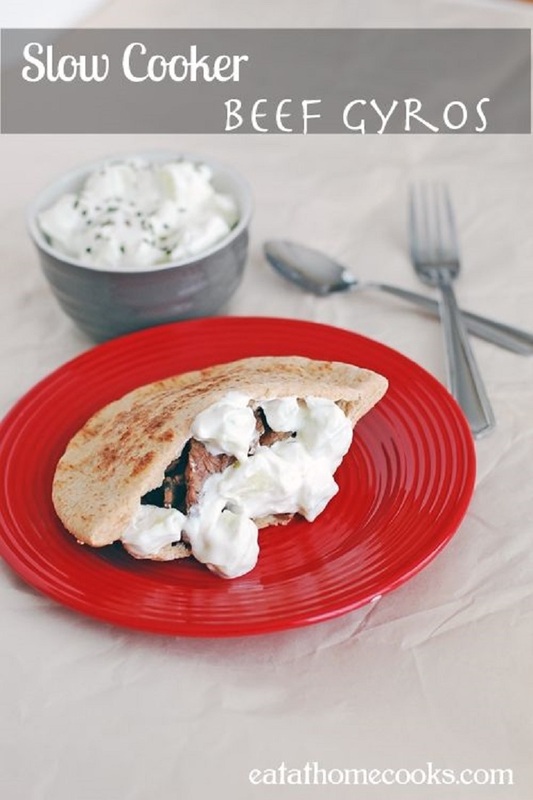 This Greek gyro with beef is really a fantastic idea for everyone who loves the taste of this world-famous cuisine! This specialty from the one and only, Martha Stewart is a real champion. You must serve this slow cooked beef in flour tortillas or spoon over rice, it depends only from you and your choices. It’s healthy, but delicious at the same time! Enjoy! 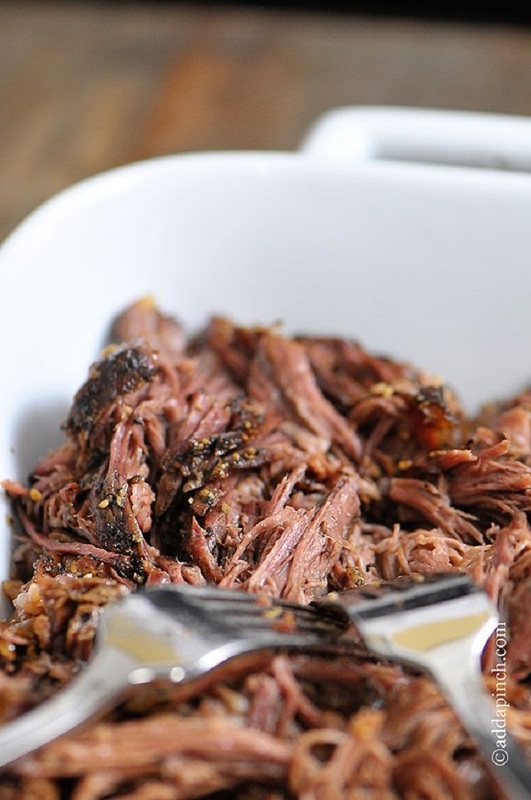 Slow cooker shredded beef is the easiest recipe for cooking in this article. You can mix it with any spices you want and it’s a really nice way to make a real dinner for everyone at home, without hard work. Try it, we’re sure that you’ll love it! 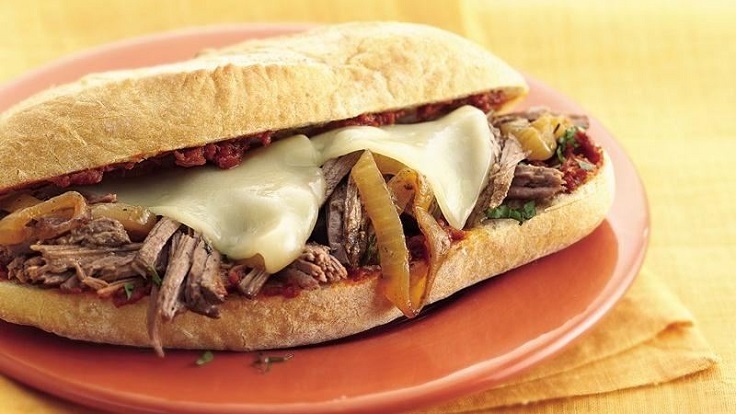 And in the end we wanted to show you that you can make an ordinary and really tasty sandwich with our main ingredient, slow cooked beef meat. It’s an interesting way for everyone to escape from the classic slow cooker ideas. Bring something new and fresh on your lunch table!